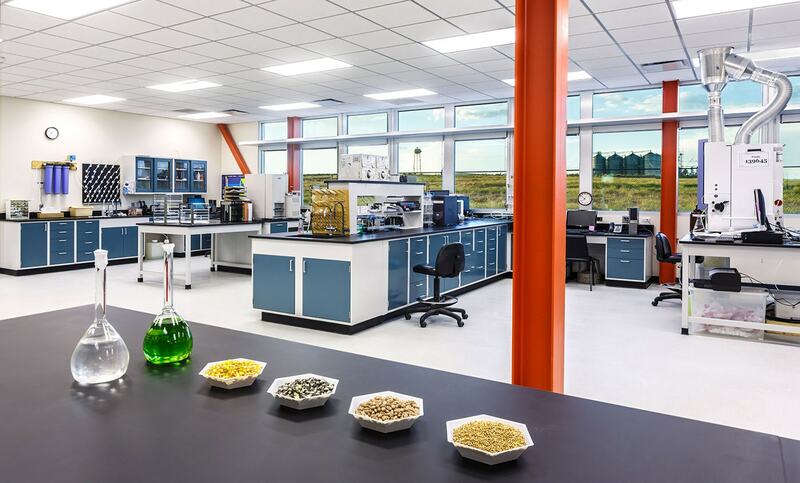 The new Soils Laboratory and Farm Administration Building is a two-story, 14,000-square-foot soils laboratory and administration building built on a one-acre site. 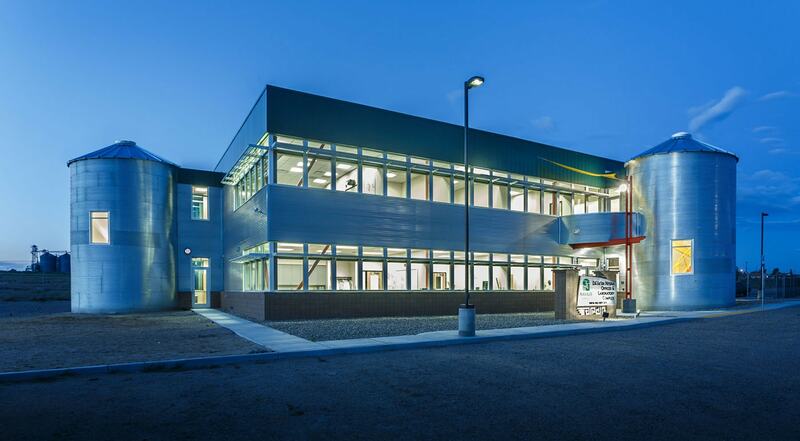 The project was completed for the Navajo Agricultural Products Industry or NAPI. 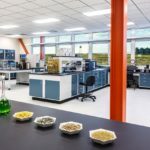 The facility consists of offices and laboratory areas with laboratory equipment and hoods. 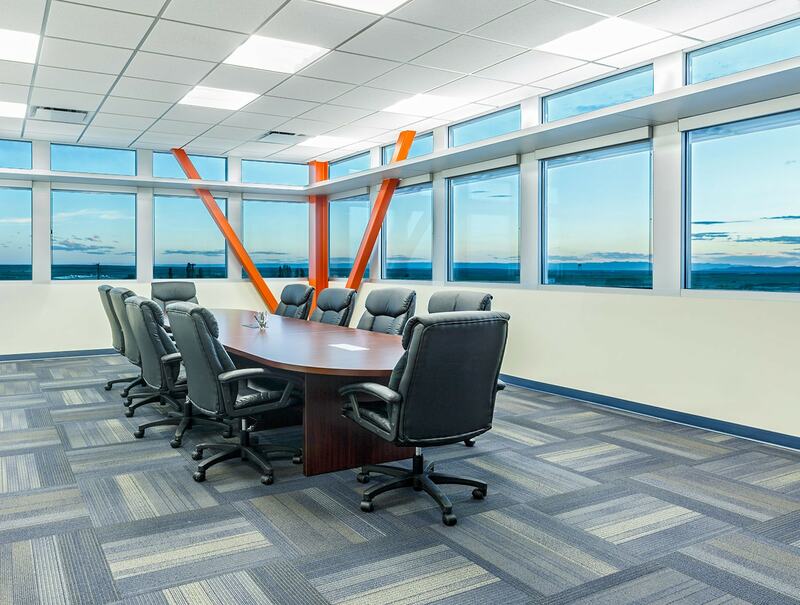 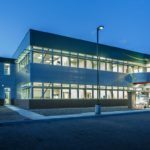 Big-D Construction teamed with Chuska Development Corp., a Native American-owned Corporation, to complete this project.